The Memorial Candle Program has been designed to help offset the costs associated with the hosting this Tribute Website in perpetuity. Through the lighting of a memorial candle, your thoughtful gesture will be recorded in the Book of Memories and the proceeds will go directly towards helping ensure that the family and friends of Chester Chojnowski can continue to memorialize, re-visit, interact with each other and enhance this tribute for future generations. 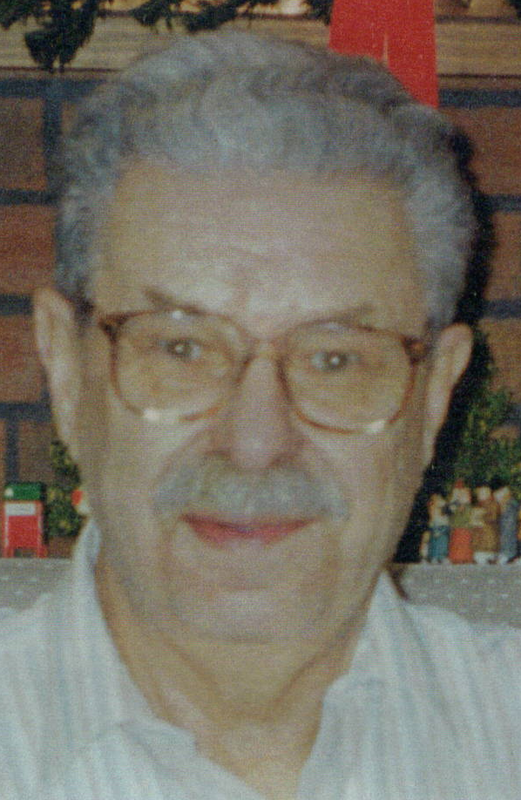 Chester Anthony Chojnowski, 86, of 107 Birch Grove Drive, passed away August 11, 2018 at Berkshire Medical Center. Born in Pittsfield on April 12, 1932, he was the son of the late Anthony and Mary Zarzecka Chojonowski. He was married to the former Margaret Mary VanWart, who predeceased him on June 21, 2004. Chester was a business owner for many years, having owned Chet’s Variety, Raymond’s Market, Daddy’s Delight and an Assisting Living Senior Lodge. He also worked as a butcher and real estate agent. He enjoyed fishing, mushrooming, metal detecting, going to the causeway, collecting owls, dancing at the ITAM, but especially enjoyed spending time with his grandchildren. He leaves behind his seven children, Chris A. Chojnowski, John A. Chojnowski, Michael A. Chojnowski all of Pittsfield, Linda R. Daly of North Adams, Kathleen M. Chojnowski- Murach of Pittsfield, Lisa M. Chojnowski of Pittsfield and Andrea T. Farmer of Pittsfield. Eleven grandchildren and two great-grandchildren. FUNERAL NOTICE: Funeral services for Mr. Chojnowski will held, THURSDAY, August 16, 2018 with a Liturgy of Christian Burial at 10:00am at Sacred Heart Church with Rev. Michael Bernier, Pastor, officiating. Burial will follow at St. Joseph Cemetery. Calling hours will be held, WEDNESDAY, August 15, 2018 at DERY FUNERAL HOME from 5:00pm-7:00pm. In lieu of flowers, memorial contributions may be made in his name to the Alzheimer’s Association in care of the funeral home, 54 Bradford Street, Pittsfield, MA 01201. To send flowers to the family of Chester A Chojnowski, please visit our Heartfelt Sympathies Store.